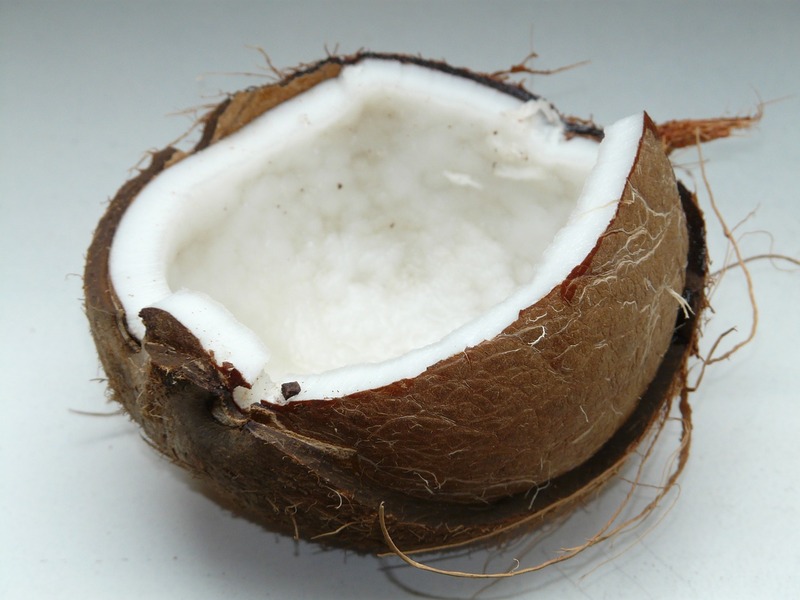 Brazilian engineering company Arquiar Engenharia, together with iNergy Agtech, an European company from Romania, are cooperating to build a brick plant based on vegetable fibres from coconut and cashew. It is a unique project uniting innovation and sustainability in the engineering and architecture areas, and that directly contributes to achieving the targets set in the Kyoto Protocol, since it does not utilize fossil fuels, reduces CO2 emissions, and promotes energy efficiency in buildings. Get to know a little bit more about this great project. Low Carbon Brazil’s team talked to Mr Hazvan Bera, iNergy Agtech’s CEO, to learn more about the project, its expected results and impacts on gas emissions. Check it out! 1. iNergy’s website says that you are inspired by nature and strengthened by technology. How could you define iNergy and what have you been doing in the last few years? iNergy is much more than that a company, it is a community. A community of creative people, technology geeks, experts, entrepreneurs and professors who strive to improve quality of life, and promote and support innovation and sustainable development in real life. Counting on Research & Innovation as a key process, we are always open to academic partners and cleantechs ranked in the best university and research centre listings. We like to follow what we call the Conscious & LEAN initialization method, with several solutions having been launched in the market through individual start-ups, such as for example iNERGY EFSIS (5 years), with Energy and Financial Management and Green Consultancy Services, iNERGY AGTECH (2 years) with Technological Development of Hybrid Horticulture for Agriculture 5.0 and Green Buildings and Cities, etc. Our projects cover from B2B & B2G services and consultancy, to design and construction, technological development and business models, and the management of projects funded by the European Union, etc. One of our start-ups (iNERGY AGTECH) has set the goal of entering the European Union market until 2020, and has already acquired momentum and become known at the international level (Nature Accelerator, Fledge Investments, COP24, etc.). 2. You were invited to take part in COP24. How was that experience and what did you learn from that Conference? COP24 and the Sustainable Innovation Forum enabled us to show some of the green technologies being developed by iNERGY AGTECH to an international expert public, and to present some of our project proposals. The huge networking and knowledge-acquiring opportunities for a young start-up from the European Union in such an event are inestimable, since we are starting to build a relationship with our entire ecosystem. And considering the future of global and European Union strategies related to public and state development actions, and even the majority of issues around development and climate change discussed or agreed during COP24, we hold a privileged position to efficiently foresee evolutions, regulatory opportunities or constraints, risks and funding opportunities for projects willing to have a positive impact. Counting on a series of events, economic missions and strategies, we look forward to explore the many opportunities to develop projects both in Romania and in the European Union. 3. Talking about internationalization, before Low Carbon Brazil, have you already implemented any project in our country? How do you see this European Union initiative? Before taking part in Low Carbon Brazil’s action, supported by the European Union, we did not have any previous commercial experience in Brazil, except for tourism and social and cultural studies. However, these initiatives are highly welcome, since we see cooperation and collaboration as fundamental for sustainable development and to be able to have a positive impact. The relationships being built will ensure green growth and prosperity. Snowball effects are obvious in the sustainability area, reducing carbon footprint, improving quality of life and offering excellent growth opportunities both for the economy and for ecology. 4. And what about the vegetable fibre brick plant, how long have you been working with vegetable fibres? 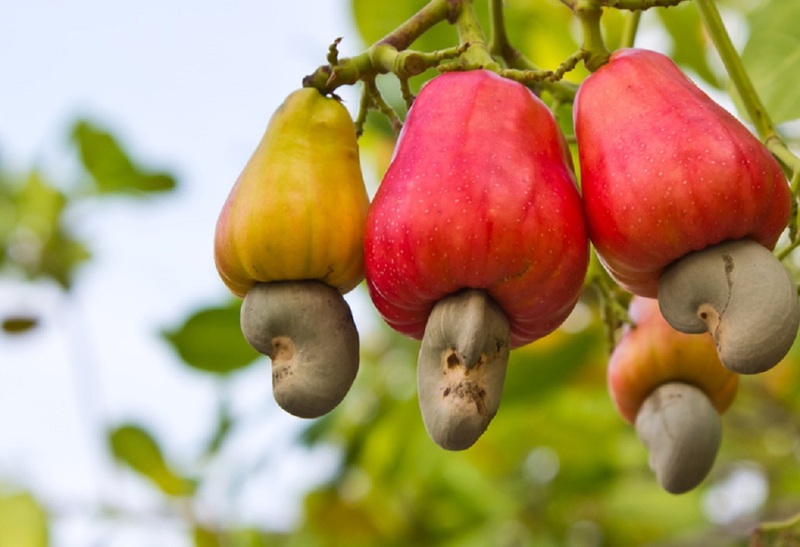 How did you come to know that cashew and coconut are quality materials to make bricks? Our first experience with vegetable fibres goes back to our infancy, in Romania, since the traditional construction material in the majority of rural buildings includes such fibres at different stages. We are passionate about ecological buildings and energy efficiency, and our design and architecture projects back in 2008 and 2009 enabled us to enhance our knowledge, practical experience and skills regarding ecological construction materials. With many projects dedicated to ecological buildings and ecosystemic services, we have seen the quality of materials improving and incorporating many other innovations. Our innovation processes and systems have enabled us to optimize and increase the value of innovation, while lowering costs and boosting accessibility and adaptability. As regards quality and the possibility of using local fibres, such as cashew or coconut, the idea came up during the discussions we had with Mr Ricardo Gonzalez, from Arquiar Engenharia, and his experience in this area. In addition to that, with his experience and relevant data on the South American and Brazilian markets, we have found that the properties of a construction material with a low carbon footprint are extremely advantageous in view of the specifications and requirements for construction works in the region, also indicating there is a lucrative market to be explored. 5. How are these bricks made and what is their market application? The production of construction materials using vegetable fibres is an old method, and has been employed in many different places around the world and in many different ways. Within the scope of our studies and professional projects, we have realized the benefits of hemp (a raw wood material) when used in such applications. In addition to that, the history of such experiments has revealed that hemp is one of the most efficient thermal insulation materials available in the market, if compared to industrial materials. Usually, there are many crucial stages to make vegetable fibre bricks, and using industrial hemp is one of the processes that provide the best carbon footprint levels, due to its CO2 capturing capabilities both during plant growth and in the “curing” process. The production process may be cost-effective, adequate for family economy or, as we have proposed and aim at achieving, involve a synergy between qualified workforce, automation and production agility in order to ensure quality and quantity and make production a viable commercial enterprise. Since innovation is a fundamental part of the production flow project, we will employ more up-to-date systems to create an adaptable and efficient production method. In addition to that, the capacity of successfully designing and implementing, in partnership with Arquiar, a simple vegetable brick production unit, designed for specific Brazilian needs, will offer future expansion opportunities all over South America. 6. What are the advantages of employing vegetable fibre bricks? A low carbon construction material incorporating vegetable fibres, especially in our patented recipe, provides a higher thermal and acoustic insulation coefficient, while helping to keep low humidity levels, avoid pests and even fungi, if compared to other solutions. And all that while capturing CO2 during the curing process, and ensuring structural resistance up to 7 times that of concrete. In addition to that, it basically allows walls (and the building) to breathe. And that not only ensures the "passive" condition of a home or building, but also boosts air transfer and the capturing of particulate materials and VOCs (Volatile Organic Compounds), contributing to provide a safer, cleaner and healthier air. Did you know that for the most part, air inside our buildings is 9 times more polluted than outside? From the industrial point of view, there also are huge competitive advantages, especially for those looking for higher quality and standard of life. The production cost of the material we have designed is rather low, however it holds a premium position from the quality point of view. In addition to that, an adaptable and accessible production method will enable flexibility in bricks’ final shape and specifications, making them suitable to serve different markets and consumer needs. If compared to ordinary bricks, they are ABSOLUTELY better. They generate more benefits, such as lower weight and cost. But to claim they are resistant to any and every kind of pest is an exaggeration, because I am sure nothing can defeat Mother Nature, but that is why we’ll test this material in regard to other threats before introducing it in a new environment. As I said before, production flow adaptability, together with our experience in the integration of sustainable innovations and local inspiration, will enable the product to overcome any new challenge. 8. To which types of constructions is it indicated? The construction material itself can be used in any type of construction, taking into consideration local specifications, and recipe and method adaptations. This material can be used in traditional constructions, as well as for industrial uses, civil engineering and even modern applications. To have an idea, 7-floor residential blocks have been built in Germany. In France, the pillar of a bridge from the 7th century made of this material is still standing up. Construction companies and municipalities all over Europe are starting to adopt this material as a retrofit to provide energy efficiency. With the advancements of science in directly and indirectly related domains, there are virtually infinite possibilities to be explored. 9. What are the favourable impacts on gas emissions/other sustainable indicators (water and energy consumption savings, waste reduction, etc.)? We know that civil construction consumes around 40% of the energy, 25% of the water, and 40% of global resources (UN Environment Programme, 2016). It is possible to drastically reduce those consumption levels by replacing mineral aggregates for plant aggregates. 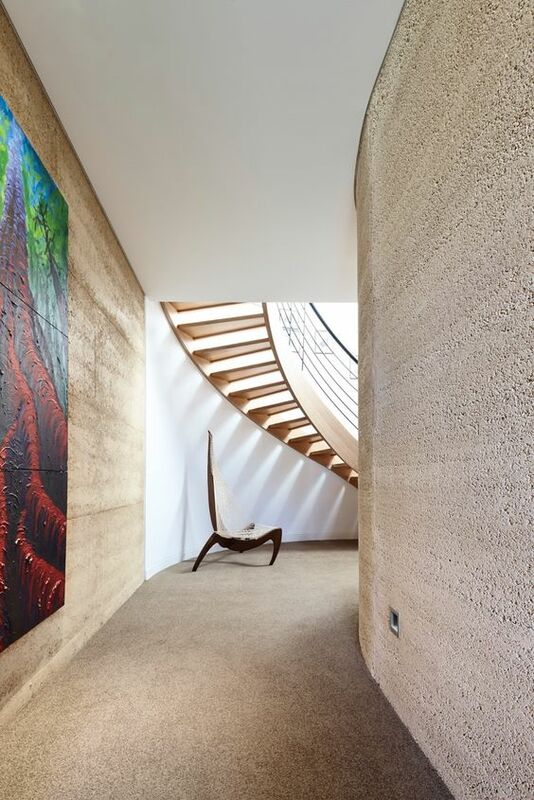 And it will not only block carbon dioxide inside a building, but also lower operating energy and air conditioning consumption, which makes hemp-based insulating concrete extremely interesting as a material to fight climate change. 10. Does the project expect to generate direct and indirect jobs in Brazil? Could you provide an estimate? 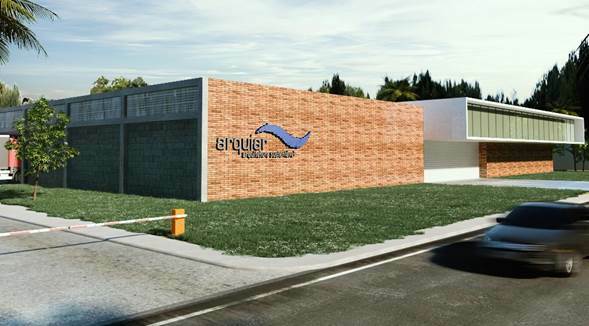 It has been estimated that the project may generate direct and indirect jobs in Brazil, under Arquiar’s management. With a single plant, and depending on the automation level and the quantity of orders, we expect to generate at least 20 and a maximum of up to 100 jobs during the first years. 11. Finally, Low Carbon Brazil strives to have a positive impact on investments in Brazil. Is your project aligned to that idea? Sure. With Arquiar building the manufacturing and distribution centre in Brazil, and with our strong commitment to attract investments to expand and multiply what we see as a new growth pillar for the Brazilian construction industry: a fully green growth pillar. We are highly convinced that investments will not be restricted to this initial action promoted by the European Commission, but will also have a strong and positive impact both on Brazilian economy and ecology.